18 people showed their love and said thanks, will you? wow! wow! thanks so much!! Thanks this is a pretty cool theme, appreciate it! Why i Cant download template afer shere on facebook ? What about the speed of the theme ? Thank you for the input, we’ll do! enjoy! Thanks a lot, more will keep coming so stay tuned. OK, now this is great! 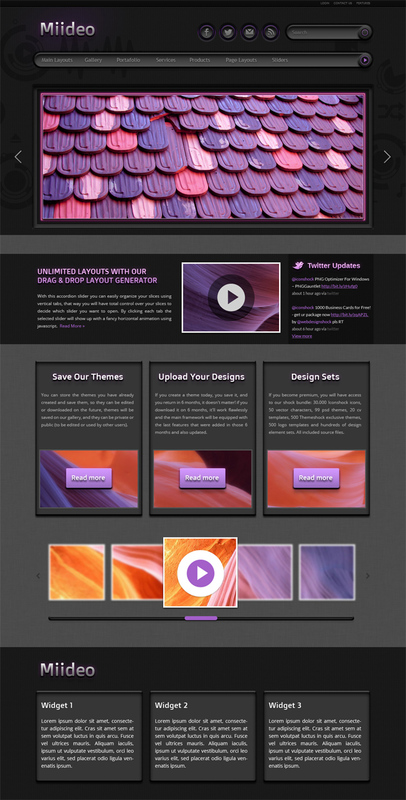 I’m in the process of learning how to use WordPress then something like this comes along in all my fav colors!! WANT!! Thank you for your support, You are welcome :) Stay tuned with us!